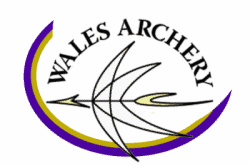 The 2019 National 3D Championships will take place at Auld Braidlie Archers, Scottish Borders on Saturday 4 and Sunday 5 May. The event prospectus can be downloaded below. Entries will open on the online here on Friday 4 April.